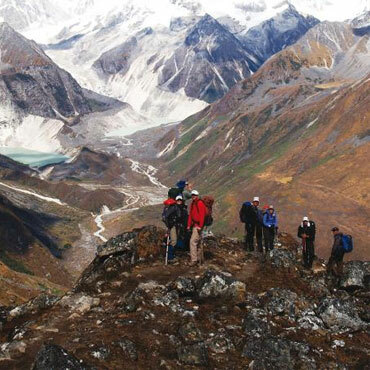 Beat the heat with this summer special Bhutan Holiday, which will take you to the ‘Land of the Thunder Dragon’. 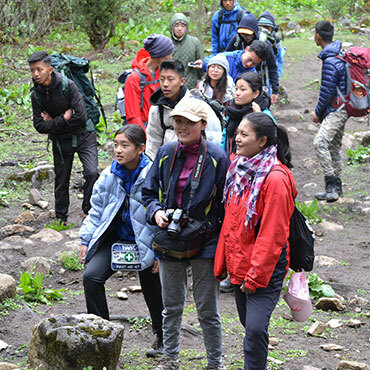 During the sojourn, you will travel through Thimphu, Punakha and Paro to explore their prominent landmarks. 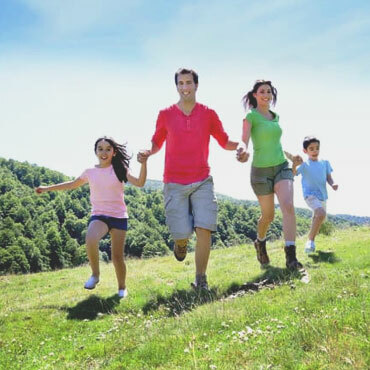 To ensure that you know the significance of all the attractions, a professional guide has been appointed for you. 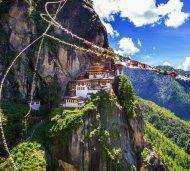 Among the oldest monasteries of Bhutan, Tiger’s Nest Temple, will fascinate you with its cliff-side location. 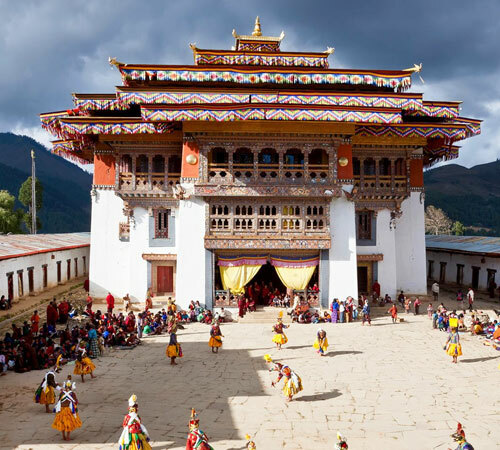 Once you arrive at Paro Airport, head to Thimphu (7,710 ft.), the capital city of Bhutan. Check in at the hotel and relax for a while. 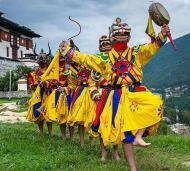 In the evening, take a walk along the lanes of Thimphu town and explore the local lifestyle. You can stay overnight at Thimphu. After savouring the breakfast, visit Kuensel Phodrang (Buddha Statue), National Memorial Chorten (Monument) and Folk Heritage Museum. 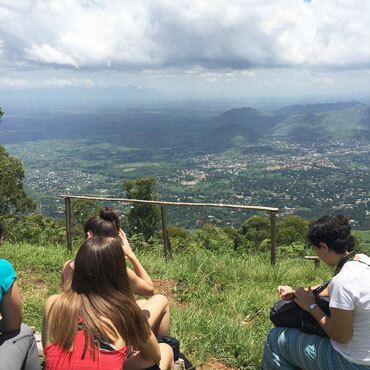 In the afternoon, visit Sangaygang View Point, Changangkha Monastery and Takin Preserve Centre. You can spot Takin, the national animal of Bhutan, at Takin Preserve Centre. Then, head to Tashichho Dzong and explore the architecture of this beautiful fortress. Enjoy your overnight stay at Thimphu. Enjoy a delectable breakfast and head to Paro. On the way, visit Tamchog Lhakhang, a temple built in the 13th century by Thang Tong Gyalpo. Situated on a hill top, you have to cross an ancient-style bridge to reach the temple. On arrival in Paro, check in at the hotel. In the afternoon, visit Ta Dzong National Museum and explore its brilliant collection of relics, arts, religious thangkha and many more. 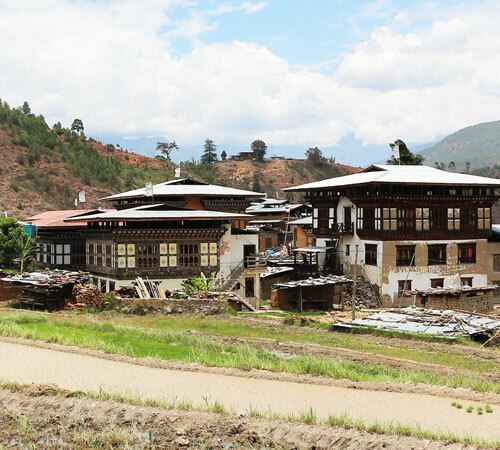 Also, visit Rinpung Dzong, a fortress and monastery, which now serves as the administrative and judicial seat of Paro. Stay overnight at Paro. 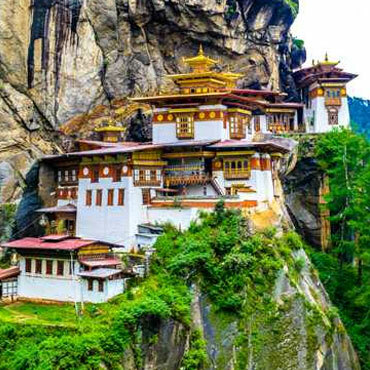 After having breakfast, begin your hike to the famous Taktsang Monastery, which is also called Tiger's Nest (2-hour hike from the base camp). Later, visit Drukgyal Dzong and Kyichu Monastery. Retire for the day and stay overnight at Paro. Enjoy your breakfast and check out from the hotel. 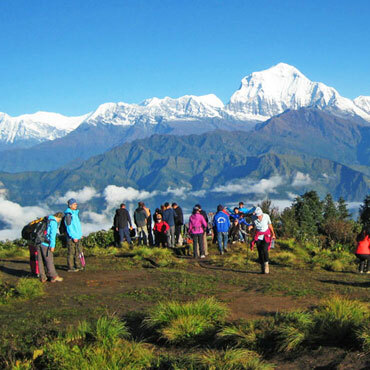 Head to Paro Airport for your return journey.